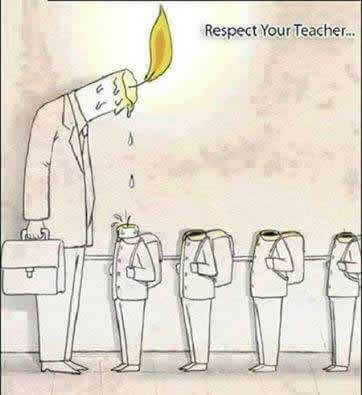 A Teacher is… A Friend…. 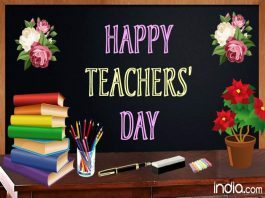 A philosopher…A Guiding Light … An Inspiration… A Teacher is like a candle who burns brightly to enlighten others….A Salute to all the teachers. 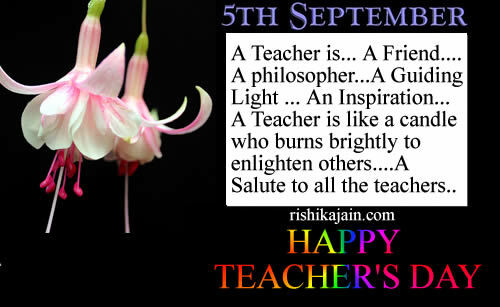 Why is Teacher’s Day celebrated on Sep 05 in India? 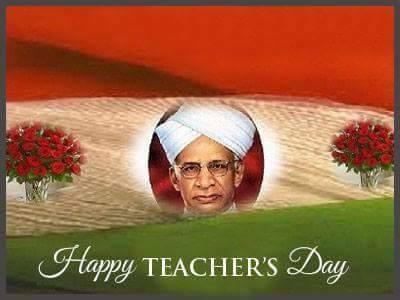 Sarvepalli Radhakrishnan was an Indian philosopher and statesman who was the second President of India from 1962 to 1967. He was the first Vice President of India (1952–1962). One of India’s most influential scholars of comparative religion and philosophy, Radhakrishnan built a bridge between the East and the West by showing how the philosophical systems of each tradition are comprehensible within the terms of the other. He wrote authoritative exegeses of India’s religious and philosophical literature for the English speaking world. Radhakrishnan was knighted in 1931 but ceased to use the title “Sir” after India attained independence. Among the many other honours he received were theBharat Ratna (1954) and the Order of Merit (1963). 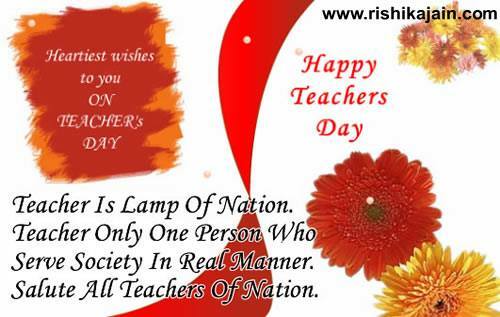 His birthday is celebrated in India as Teachers’ Day on 5 September.